The eleventh edition of International Bioenergy Congress, organized by AVEBIOM, looked to the future under the slogan “Bioenergy 4.0: challenges and opportunities”. 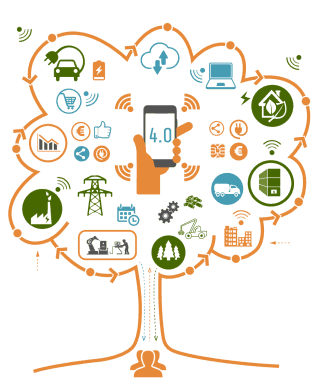 At the 11th International Congress of Bioenergy, we plan to connect digital 4.0 technologies with bioenergy companies, an essential sector for the decarbonisation of the economy. The digitalisation of companies in the biomass sector represents both a challenge and an opportunity and there is no doubt that those who are quick to incorporate digital economy systems into their processes and offer intelligent products and services will have an advantage over competitors. Society demands more and more customized, affordable and sustainable services and products. There will therefore be a need for new business models that are more efficient and intelligent, targeting a new kind of consumer who is more aware of the use of energy and interested in participating in its real-time management. 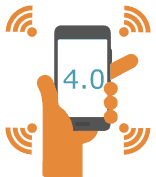 Applying digital 4.0 technologies to the production, distribution and commercialization of energy will be essential for the successful organisation of the complex new energy scenario. The International Bioenergy Conference is part of Expobiomasa 2017. Participants will have free fee to the exhibition area. The conference was divided into two sessions. A first session in which companies that have already begun their digital transformationl shared their experiences and a second session in which was exposed digital solutions and technologies applicable to the manufacturing processes of biofuels, combustion equipment, intelligent control of facilities, etc. . Challenges involving the digital transformation of bioenergy companies. Experience of diagnosis and transformation of a pellet factory to industry 4.0. Session 2. Digital solutions and technologies. 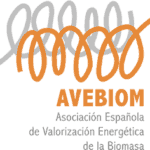 New Technologies for Integral Project Management and Operational control of biomass plants. Smart solutions for industrial biomass boilers. Smart Control of Biomass Thermal Networks. Predictive maintenance system for pellet plants. Online quality control systems for wood pellets. Numerical and experimental methods to improve the combustion of solid biomass. Smart boiler: combustion optimization and emissions reduction. Avda. Ramón Pradera, 3.47009. Valladolid. SPAIN.